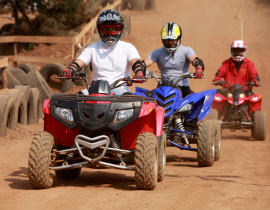 Lonavala is undisputedly the most preferred destination for weekend getaways for the folks from Mumbai and Pune. With hectic life in the cities eating up most of the time of our lives, it is very to leave the hustle behind once in a while, and have a relaxed and peaceful day out in the nature. 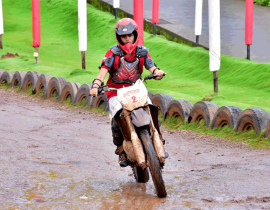 Lonavala provides just that and much more. 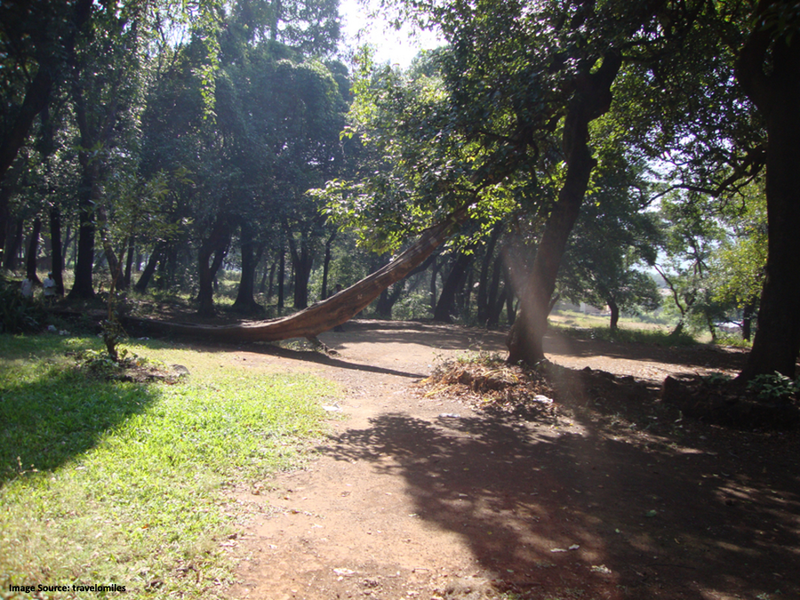 Situated in the densely forested foothills of the Sahayadris, the Rajmachi Wildlife Sanctuary is a naturalist’s paradise. Majestic hilly terrains, widespread forests and a pristine biodiversity, this is an ultimate place to witness the wildlife in its true form. With some of the rare species of animals conserved, like the Mammoth Indian Squirrel, the sanctuary is an animal lover’s delight. Do not be surprised if you see a certain animal passing by, as it is quite normal here. Also, there jeep trips available if you wish to tour in deep. 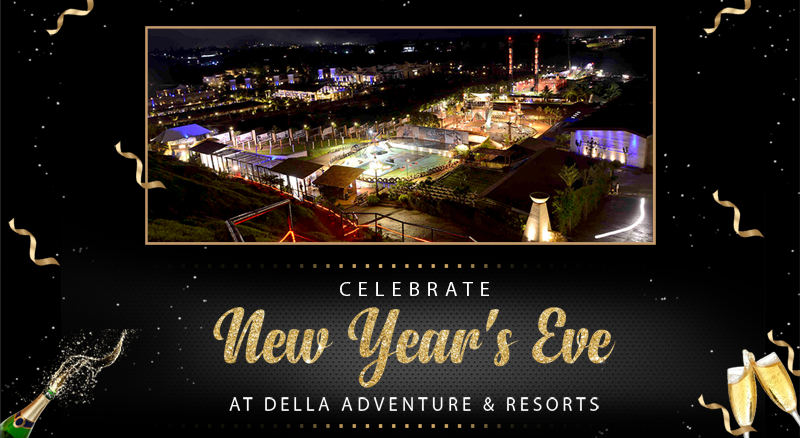 This might let you witness the wild animals that you never saw, and that too, roaming in their natural habitat. Name after a British officer, Mr. Rye, the Ryewood Park is a perfect place to sit back and relax. Closely located near the Lonavala market, this wooden boulevard is just half a kilometre away from Lonavala railway station. Once a botanical garden during the British Era, it was redesigned as park by installing age old trees and serene flowering plants. Spread across 25 acres of manicured land, the park houses a plethora of floral variety and an ancient Shiva Temple. With open green spaces and calm surroundings, the Ryewood park has a soothing effect on its visitors. 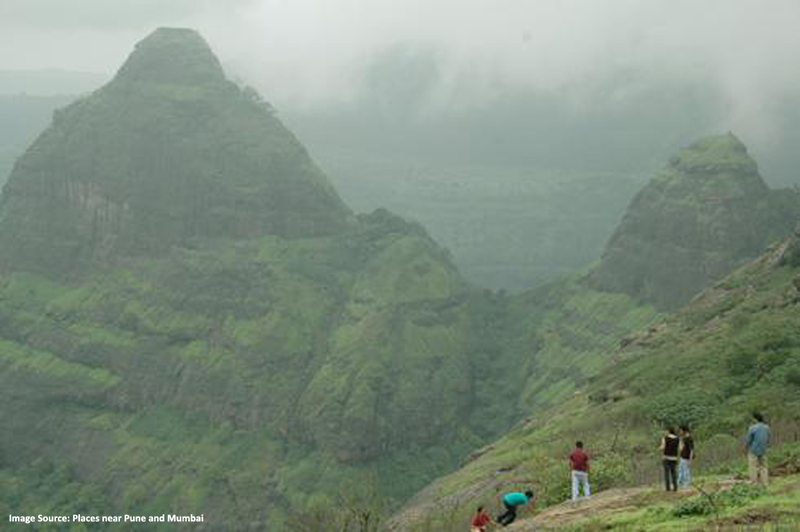 Duke’s Nose is a popular trekking spot located about 10 kilometres from the Lonavala Railway Station. 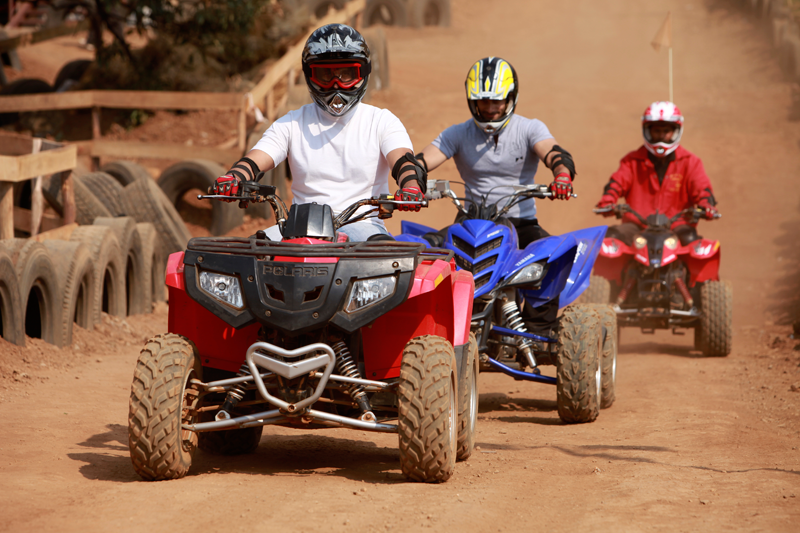 It is a perfect place to let the adrenaline rush run through you. Situated in the Sahayadri Moutains, it is a hiker’s haven. As per popular legend, the name Duke’s Nose was derived from the title, ‘Duke of Wellington’ given to Lord Arthur Wellesley, whose nose resembled the shape of the cliff. It is also locally called Nagphani, meaning a snake’s hood. 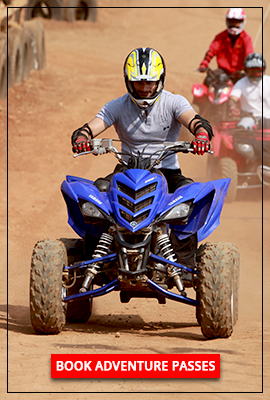 Duke’s Nose is famous for adventure sports like trekking and rock climbing. The geomorphology of this cliff consists of long forest trails with steep rocky slopes. People travelling from Mumbai to Pune or vice versa often take a pit stop here to have a mesmerizing view of the valley. The journey upwards from the foothills to the top of the cliff is an enthralling experience in itself. Once you reach the top, you can have a uninterrupted view of the majestic mountain valley and the long trails of the Mumbai Pune Expressway. During monsoons, several waterfalls gushing across the valley add to its already enigmatic charm. Deriving its name from its shape, the Scorpion’s sting or Vichu Kata, as it is locally known, is the tail region of the great Lohgad Fort. Located at 625 meters above the sea level, the Scorpion’s Sting, with a thin bent end resembling a scorpion’s sting, is a plateau region at the end on the fort. Known for the various trekking expeditions it boasts, one can walk through the thick and dense forest surrounding the area on their journey upwards. Like many trekking points in Lonavala, this too isn’t safe for children. Also, carry plenty of water with you. Valvan Dam is a gravity dam on the Indrayani River near Lonavala. 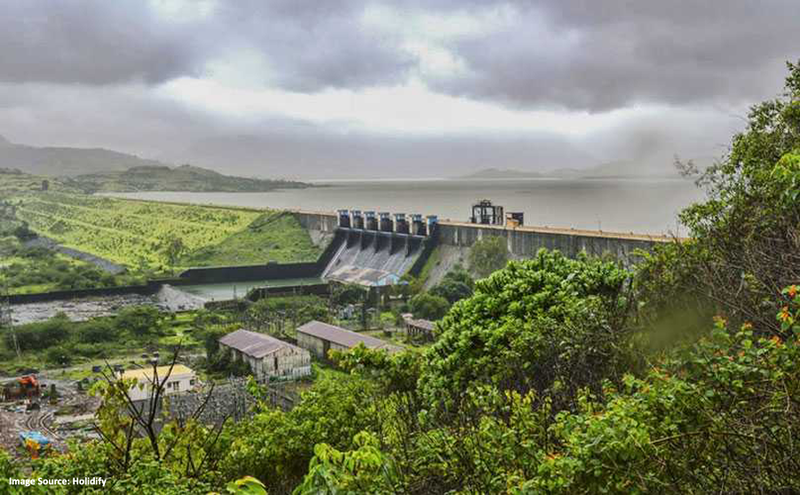 This dam provides water for the Khopoli Power Plant and to villages in and around Lonavala. Apart from fulfilling its moral duties, the dam also provides pristine scenery for those in search for one. 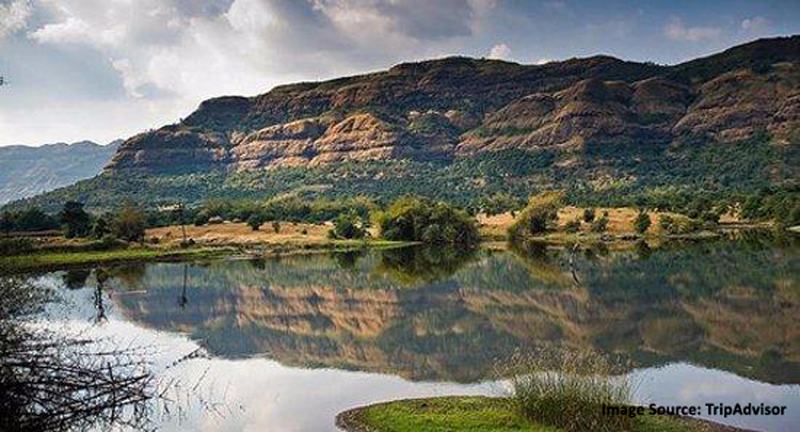 Lush greenery and calm surroundings that grip the Valvan Dam, make it a near-perfect evening outing spot in Lonavala. Enveloped with an almost spiritual kind of peace, and surrounded with scenic views on all sides, the Valvan Dam and lake are the perfect spots for nature lovers and people who seek solace. Offering a spectacular landscape, this is also an excellent place for photography enthusiasts. 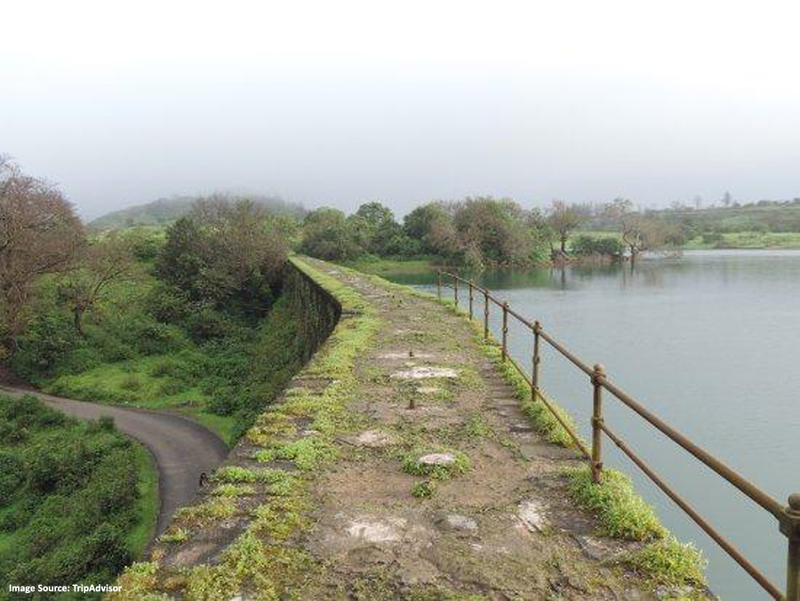 The Tungarli Dam, built on the river Tungarli, is another magnificent dam in close proximity with Lonavala. Built in the 1930s, the dam helps in the irrigation facilities of the Rajmachi region. Tungarli village is one of those beautiful villages in the Sahayadris which will surely blow your mind with its unexplored and underrated beauty. And when you are tired exploring the place and taking those selfies, you can have a relaxed and soulful camping experience at night along with friends and family. Throughout the country, there are various mountain peaks that resemble the ‘Shivling’, which is a powerful symbol in Indian Mythology. This peak, close to the Lions Point in Lonavala, is no exception. It is the most famous one in Maharashtra. When you stand on the Lions Point facing the valley, you will find the Shivling Peak on the left. Amid scenic beauty, mist, fog and clouds, the panoramic view of the peak will surely instil your heart and mind with its glory and charisma. Be careful of going too close to the edge, as this cliff has a notorious history of people falling down in the abyss trying to get too close to it! Bhaja Caves are among the most prominent Buddhist centres in Maharashtra. 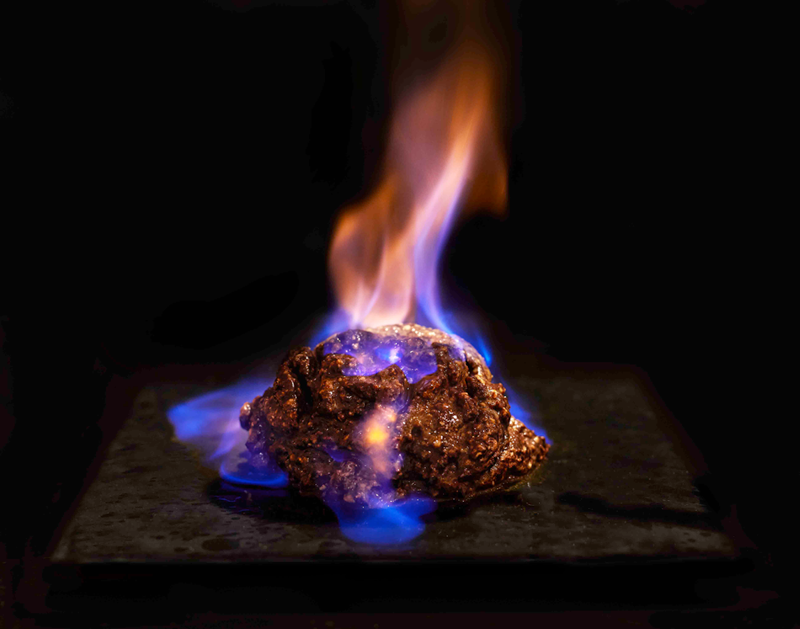 It comprises of 22 rock-cut cave, dating back to the 2nd century BC. 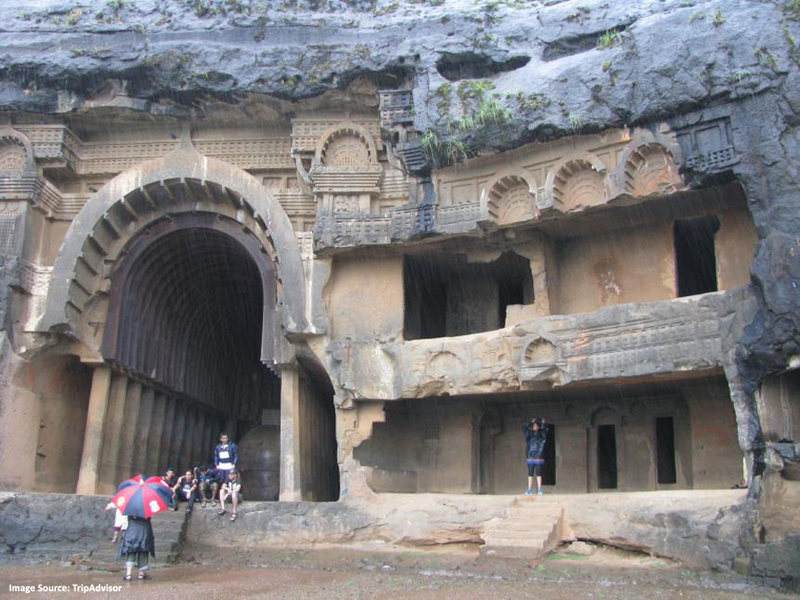 The Bhaja Caves are located on a hill near the Bhaja village, 14kms from Lonavala. 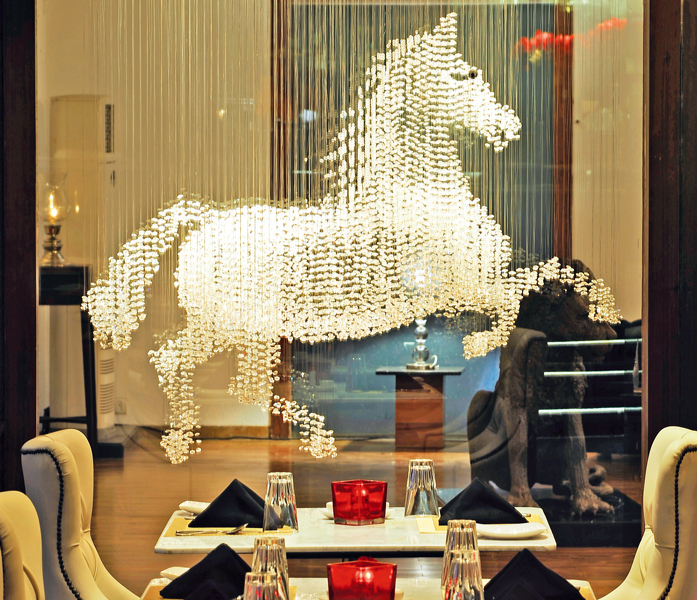 If ancient history fascinates you, this is the place to be. Awe inspiring ancient wall carvings, relics of the monks who once inhabited the place, and an aura of of the past is bound to leave you amazed for a long time. 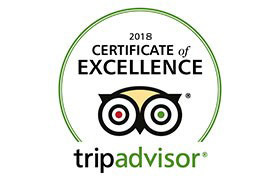 Each of the 22 caves has a different story to tell and if you are a keen observer, you will find yourself lost in the ancient past. And if that’s not enough history for you, you can explore two other similar structures, Bedsa and Karla, situated in close proximity. 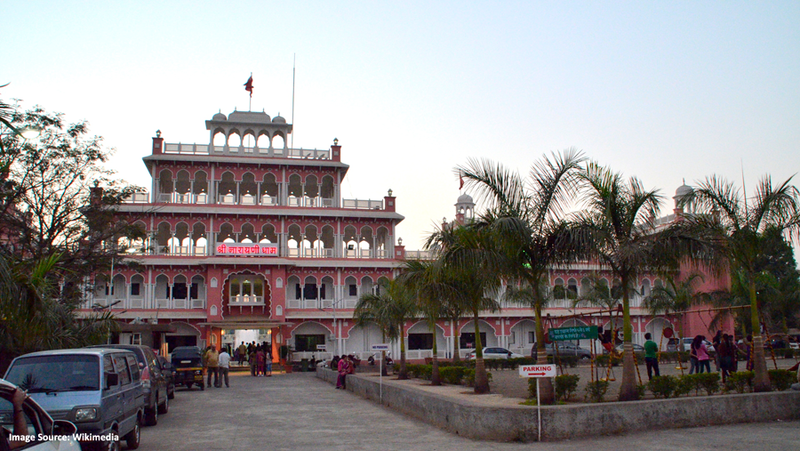 Shree Narayani Dham is a very famous temple located just 2kms from the Lonavala Railway Station. The premises of the temple are very beautiful and can be a perfect family spot. 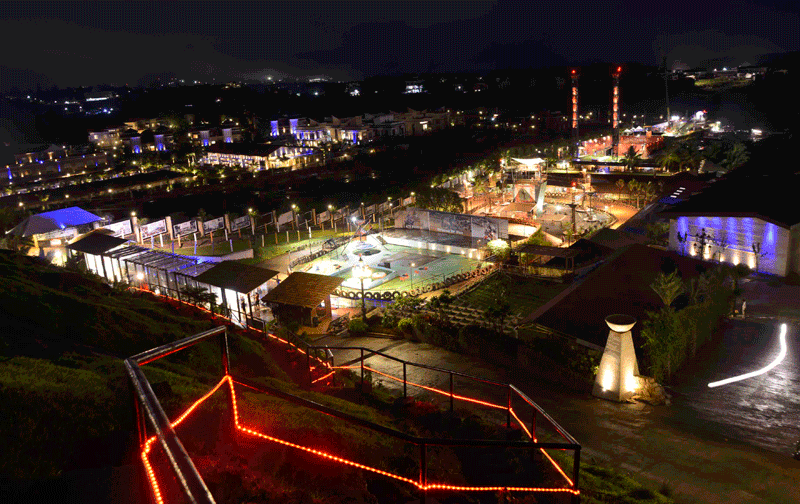 There is ample of parking space and play area for kids. The central path leading to the elevated temple has numerous fountains that are lit at night. The temple also has a ‘goushala’ (cow shed), where you can spend time with them and have the experience of feeding these lovely creature with your hands. 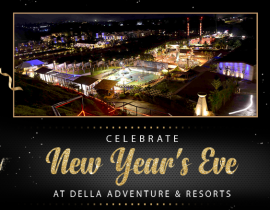 There are rooms for stay as well, and can be booked from the admin office. All in all, your visit will be peaceful and pleasant. 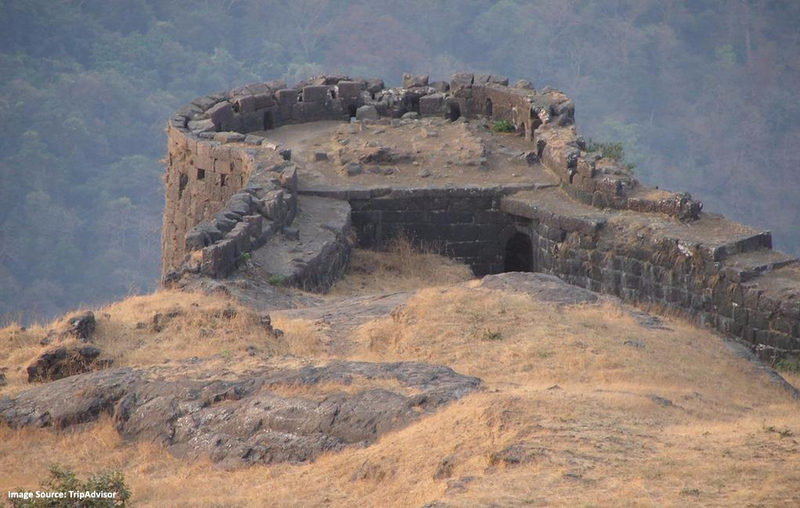 Shrivardhan Fort is located in Rajmachi Village, which lies in the Sahyadri Mountain Ranges. 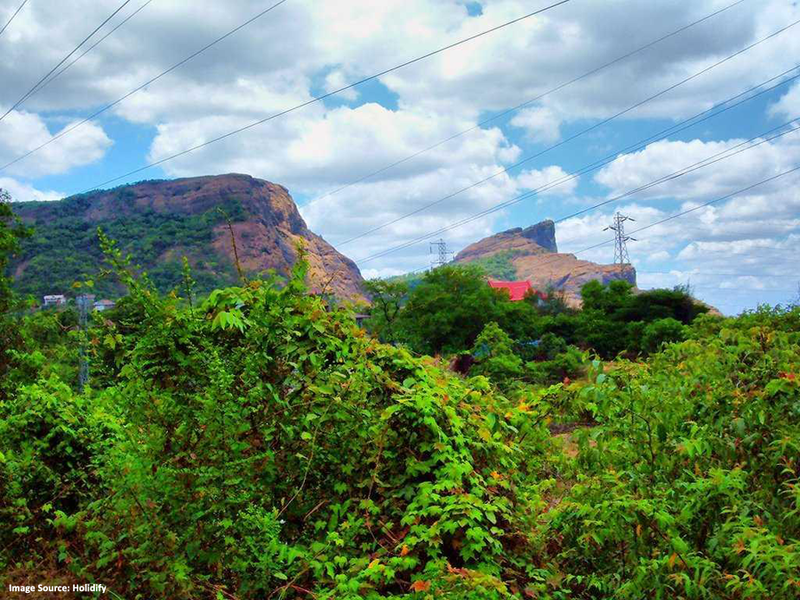 It is one of the two hill forts that constitute the Rajmachi fortification, the other being the Manaranjan Fort. This fort has an elevation of 900mts and was named after Shrivardhan Ganpatrao Patwardhan. Once used as a watchtower for the Sahyadri Region, the fort lies to the east of Rajmachi. There is also an old temple of Shri Bhairavnath which lies between the Shrivardhan and Manoranjan Forts. You are welcomed to the fort through a huge entrance gate. There is a carving of Lord Ganesha on the door. Constructed in typical Maratha Style, the fort has a cave belonging to Buddha period located a little further. Two huge water tanks in the fort remain inundated with water all year round. In the complex, there are residences of the people staying in the fort along with those of the guards. 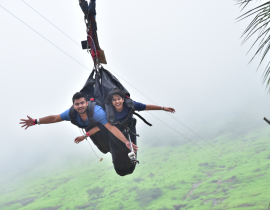 Being relatively less crowded, this is one of the most underrated tourist spots in Lonavala, and hence, a perfect place for explorers who love being alone. Often regarded by travellers as the hidden beauty of Maharashtra, the Sakur Plateau is one of those many underrated little spots in the Sahayadri Mountain Ranges that compel you to revaluate the traveller within you. 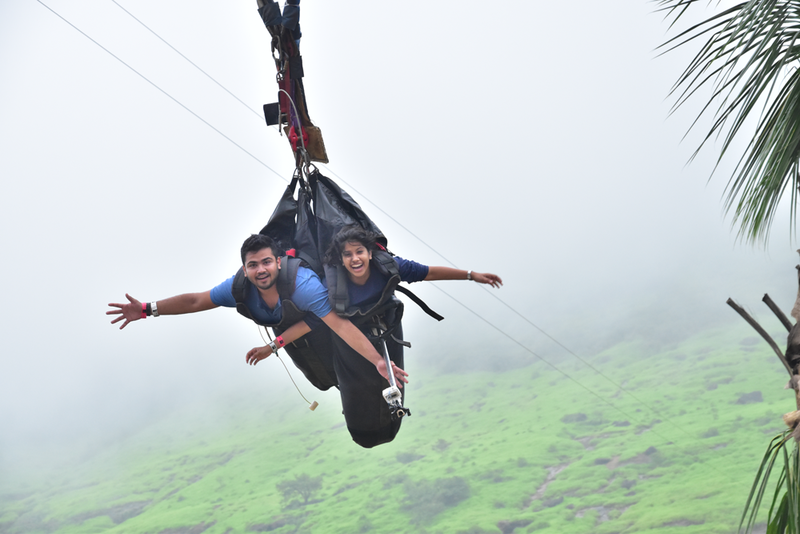 Located between the mountain valleys of Khandala and Lonavala, the plateau lies at an elevation of 1,000ft above sea level. Those interested in some self-realisation moments can stop by, while travelling from INS Shivaji to Ambavane Village. 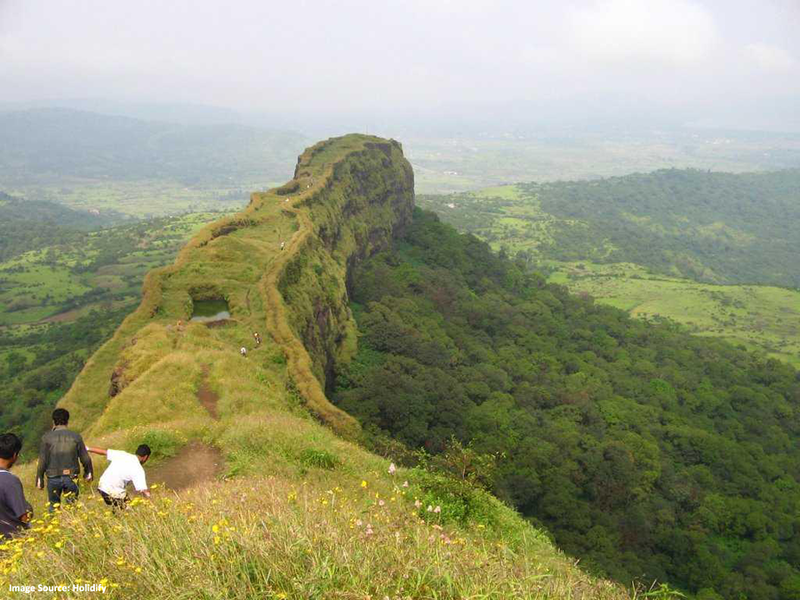 And while exploring the region, you can also have mesmerising view of the Karigad, Lohgad, and Tunga Forts. Thankfully, due to minimal human intervention in the area, the natural beauty is preserved with any distortions. Kune Falls is a marvellous waterfall situated near Kune village. 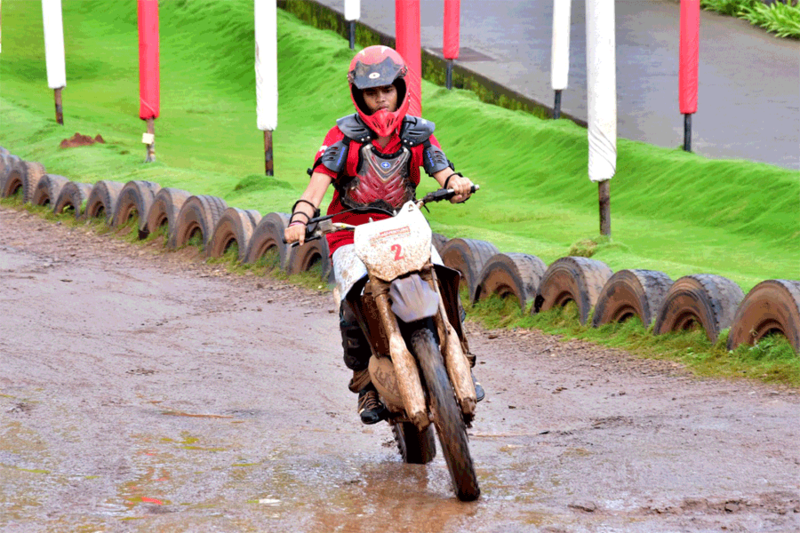 Its situated at a distance of 2kms from Khandala Railway Station and 3.5kms from Lonavala Railway Station. 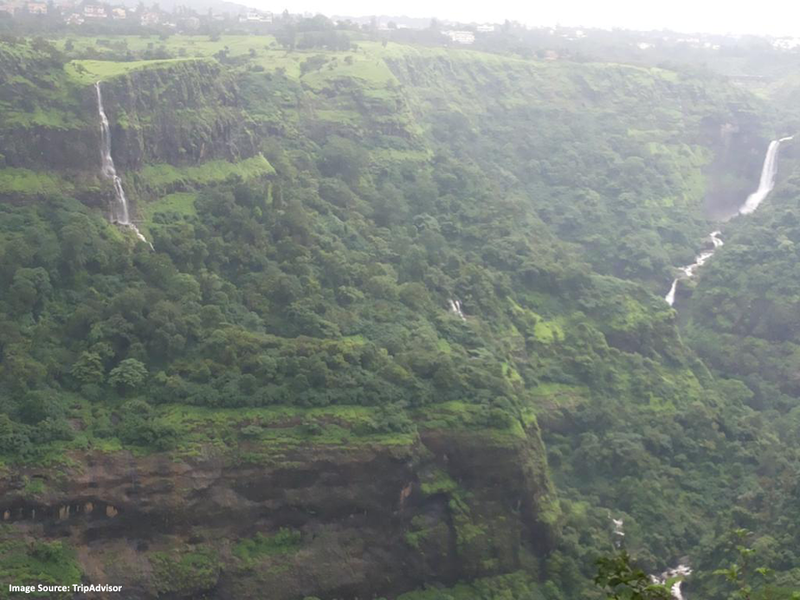 It is one of the most famous waterfalls in Maharashtra and also one of the best places to visit in Lonavala. Kune Falls lies at an altitude of 622mts set against the stunning backdrop of the famous Sahyadri Mountains. 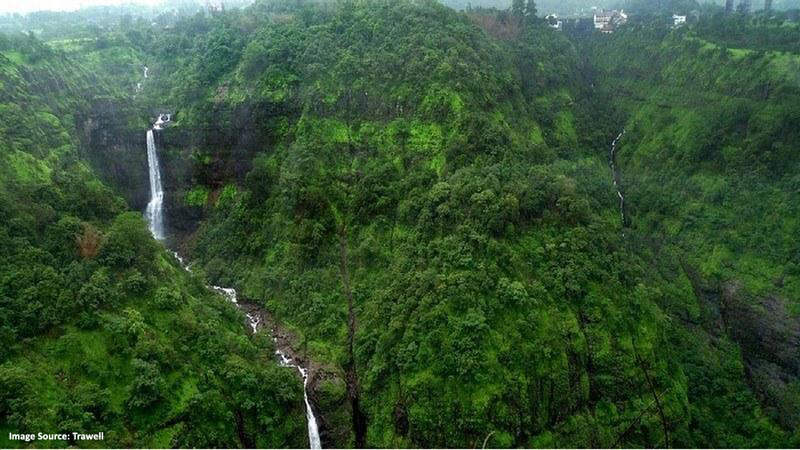 It is a phenomenal waterfall plunging down from a height of 200mts and is a must include in the ‘places to visit’ section of your Lonavala travel diaries. The falls are covered by lush green forests giving it a heaven-like appearance. The Kune waterfall attracts tourists in large numbers during the monsoons when the falls is at its peak and flows down with an almost terrifying gush. 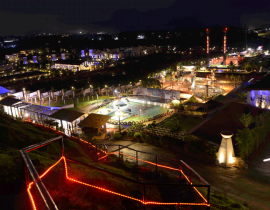 Enthusiasts enjoy swimming and having a bath in the nature’s arms, as it popularly called. Even after monsoons, ample water is available for the falls for a several days. Then there is the Kune Church, located nearby the Kune Waterfalls and serves as a landmark to reach the waterfalls. From the church, it takes just a short walk to reach Kune falls. The waterfall closely located from the Mumbai-Pune Expressway.